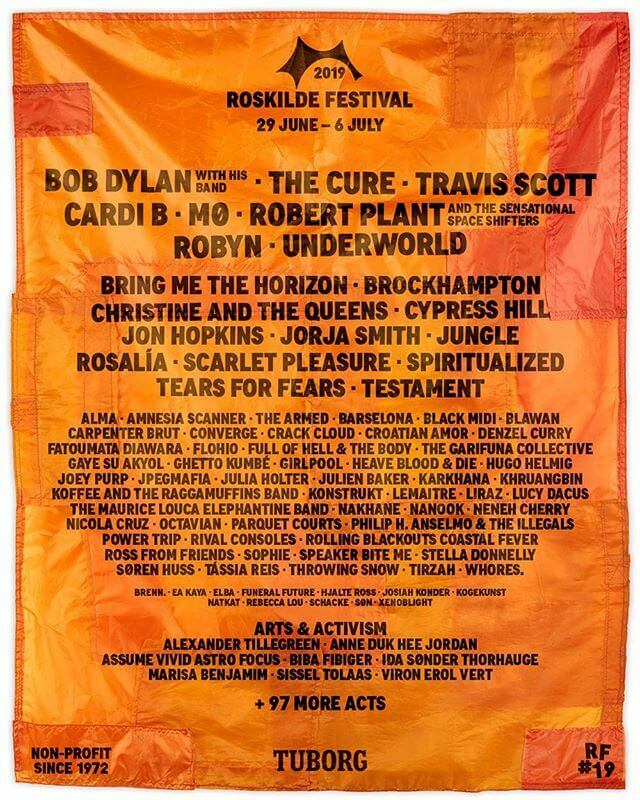 The Cure will play Roskilde Festival’s Orange Stage on Saturday 6 July. Travis Scott, Scarlet Pleasure, Testament and more are ready to play Roskilde Festival 2019. Ticket sale starts 30 October.